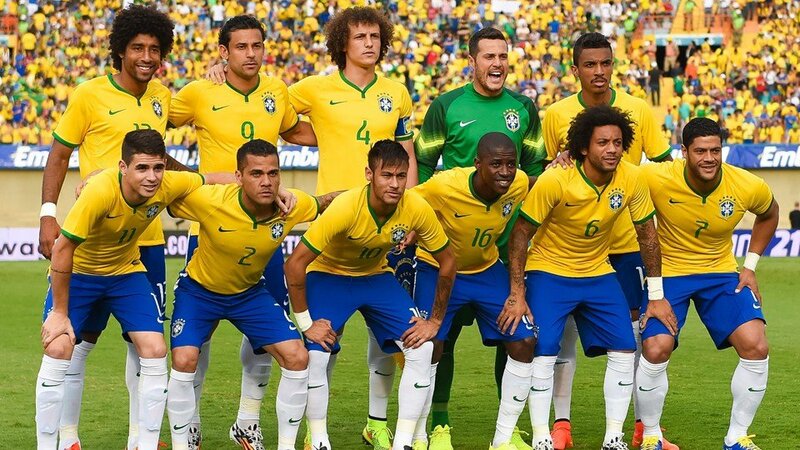 These strings of defeats were a huge disappointment for Brazil as they were hosting that edition of the FIFA World Cup and expectations were high for Neymar along with his squad to showcase their talents but failed to do it in a very unmemorable fashion. Fast-forward 4 years into the future and now Brazil have managed to claim the top spot of the CONMEBOL qualification group in a very dominating form after only losing 1 qualifying match out of the 18 games played. William Hill is known as the best bookmaker in the UK for football betting, and they have just made Brazil the clear favourites to win the World Cup in Russia 2018. The Germans are in close second-favourite position, followed by Spain and France and then England. The CONMEBOL group had a number of highly-rated national sides including: Uruguay, Argentina and Colombia but Brazil appeared to cruise past everyone without much difficulty. 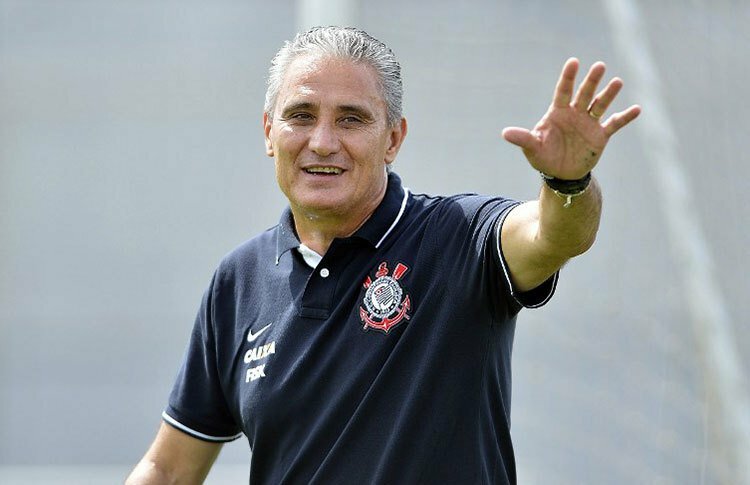 Tite is the man that is being credited to this huge change as he was the coach who replaced Dunga and after many tactical switches within the squad which at first were put into question, it seems like it has benefitted the Brazilian national side. A bit of stability has allowed players to learn how to play alongside each other, and the fluency of their play has only improved with each win or clean sheet. The fact that they are super-confident of unlocking even the tightest of defences means that they can play with a freedom that hasn’t been seen in Brazil since the old Ronalod was ever-present. One of the major adjustments that Tite made in relation to his squad is removing David Luiz from the team and so far it appears to have made a significantly positive impact in the team. Another of the noticeable things which Tite did in his position at the helm of Brazil is regarding the captain of the national side which has seen a total of 14 different being selected as the captain in the time-lapse of 18 months. Tite says he wants captains all over the pitch, so is unafraid of passing the honour around whoever he deems deserving of it at the time. As doubtful as some of these changes could have been at it’s initial stages, it appears like it’s working out for Brazil as the team are being re-built and aren’t as reliant on specific players as they used to be some time ago, let’s see how far they go with Tite as their coach.